Attach the USB cord to the Theta and your computer. Open a photo capture application to transfer images to your computer. Upload your images to Google Plus and create an album called "Ricoh Theta"
Go to g.co/views, sign in to your Google Account. Click on the camera icon in the top right corner. 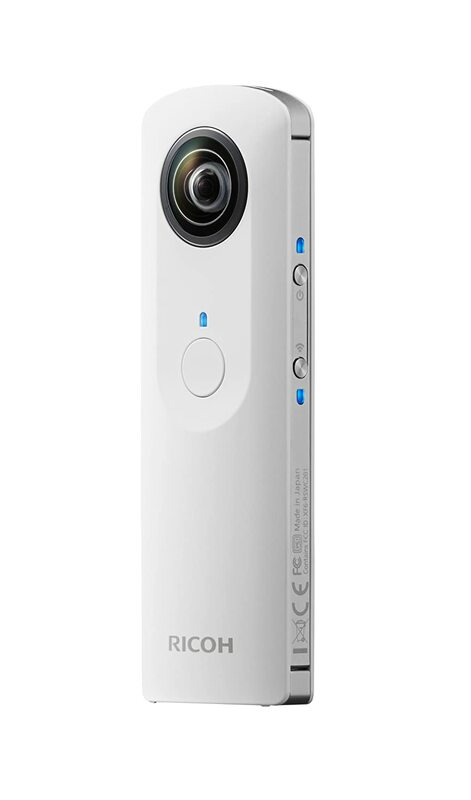 Navigate to your "Ricoh Theta" photo album. Find and select the photos that you want to add. If it is missing the red pin, you have to use the map to locate the position manually.